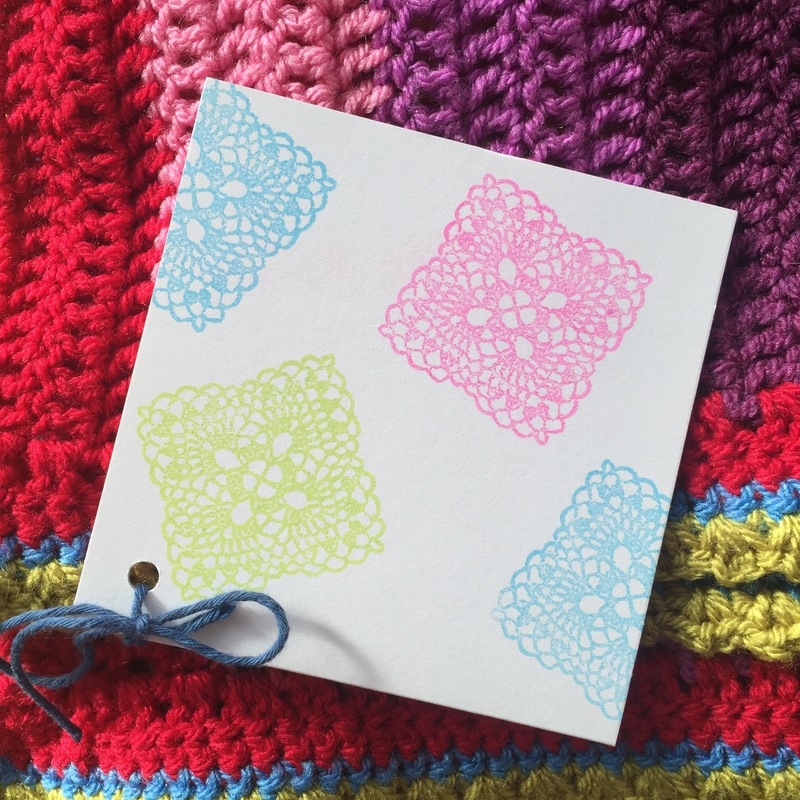 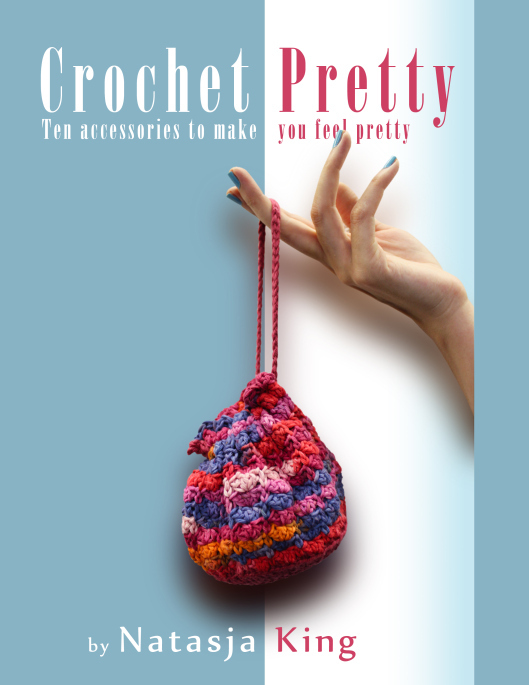 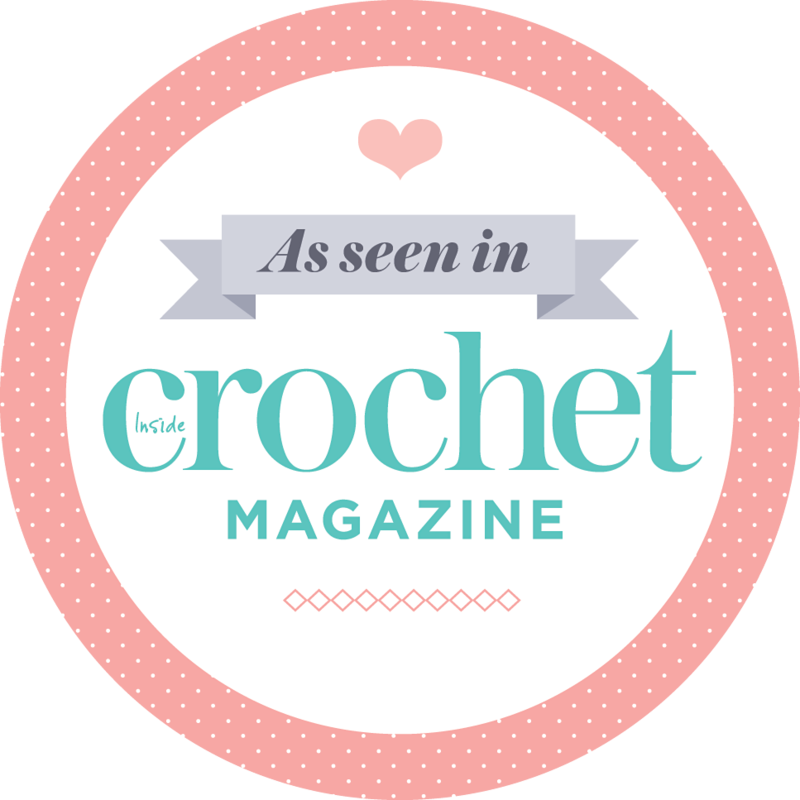 Today I’m launching Crochet For Kidneys Part 4! 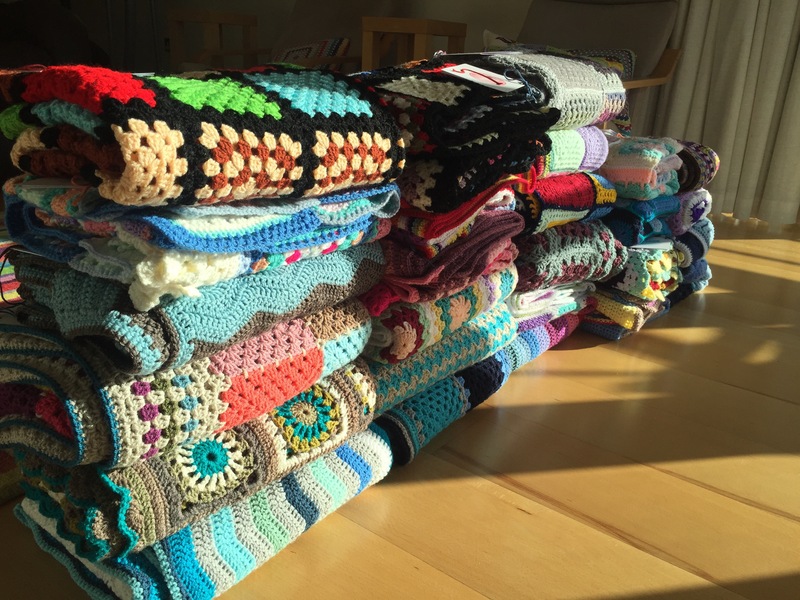 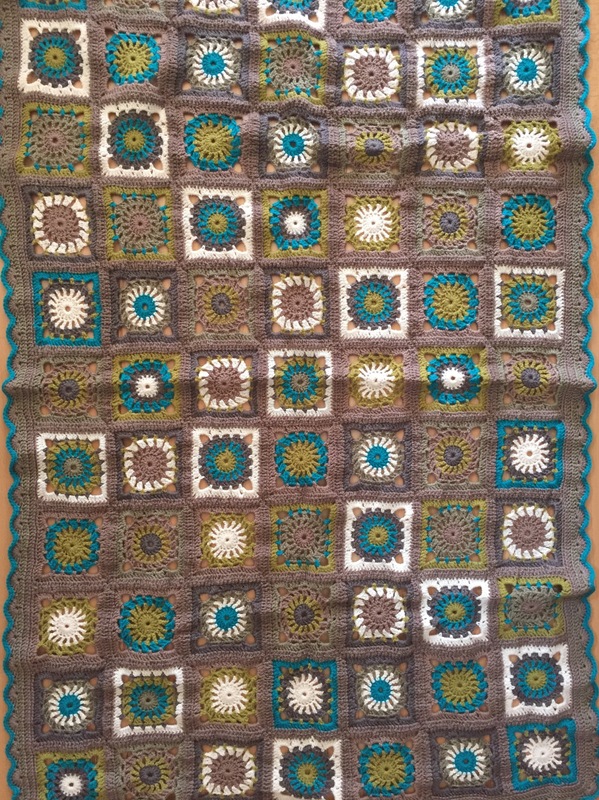 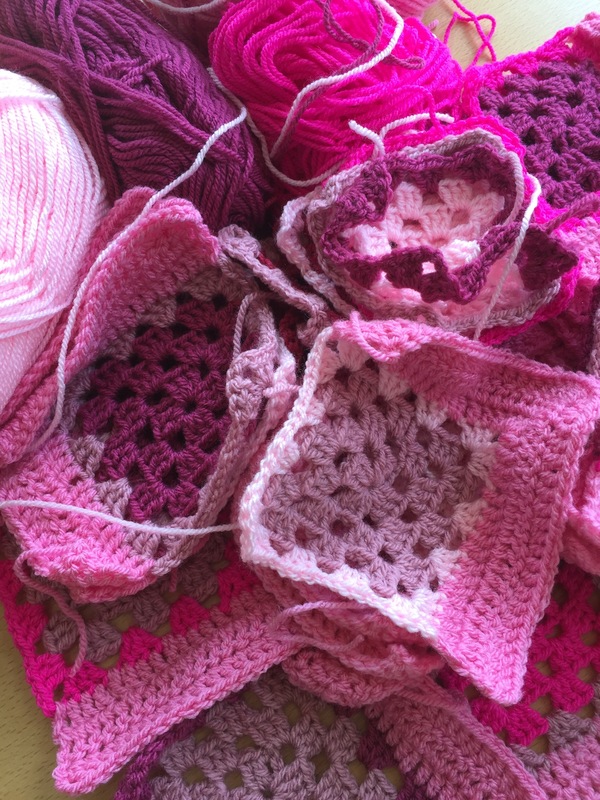 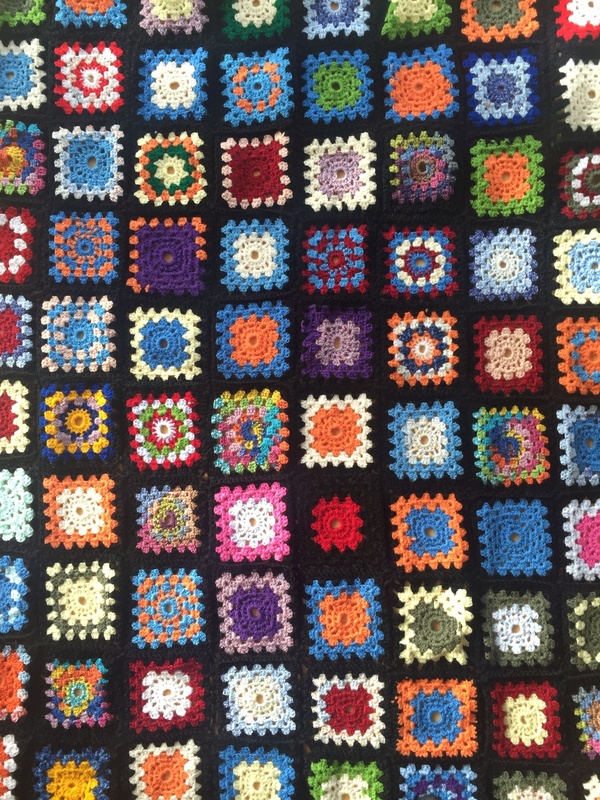 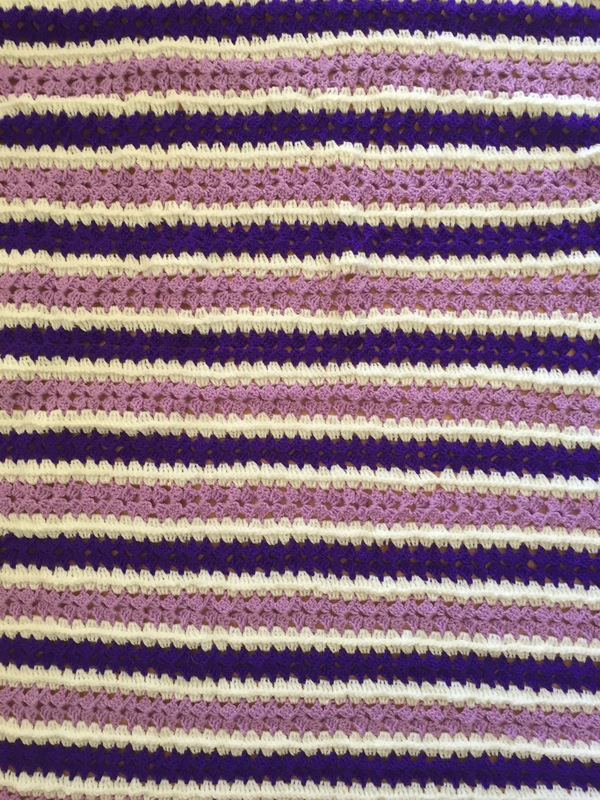 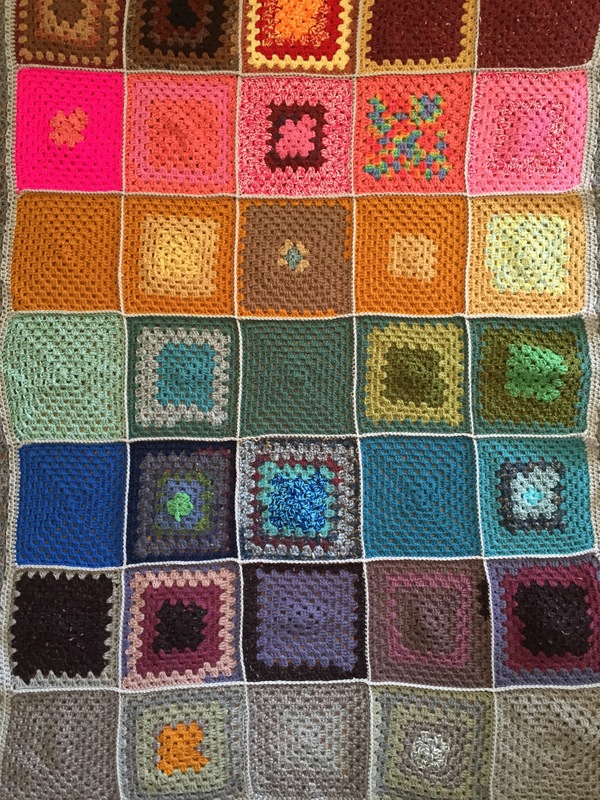 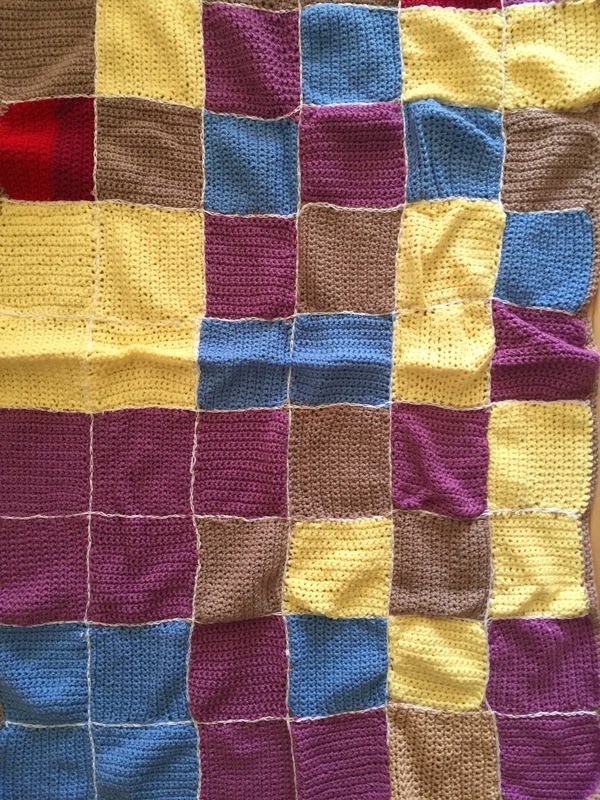 Crochet For Kidneys has grown from seven blankets in Part 1 and 14 blankets in Part 2, to 17 blankets in Part 3. 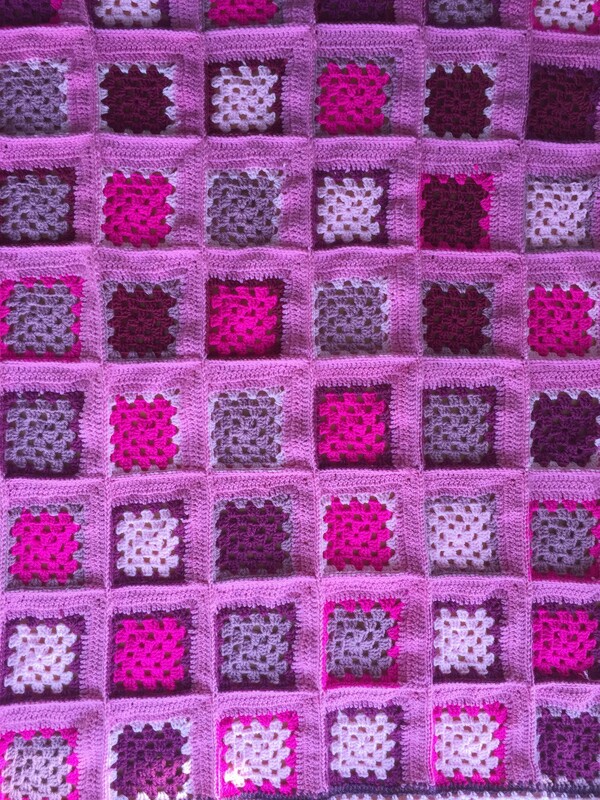 We had purple squares with a white border in Part 1, hexagons with a white border in Part 2, and for Part 3 I asked you send me strips of six squares with white borders. 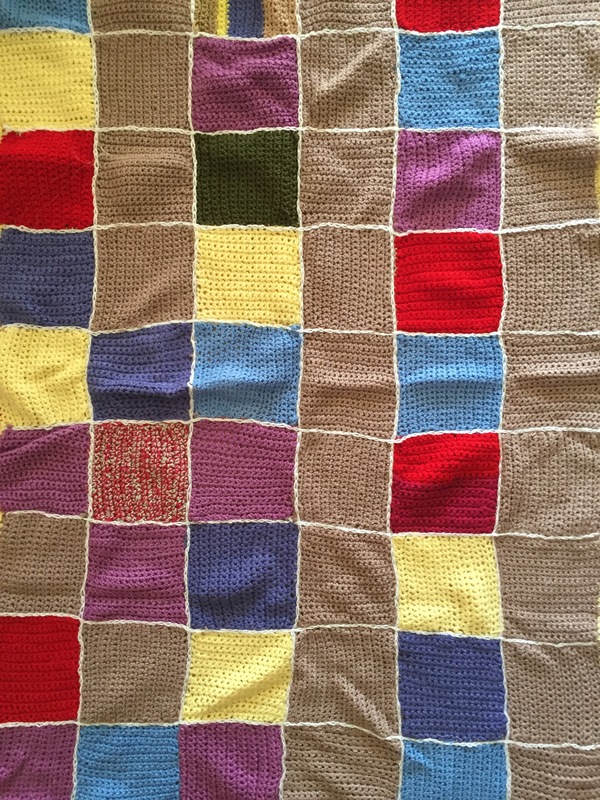 The beautiful, lovingly made blankets were given to dialysis patients at the Royal London Hospital and the Royal Free Hospital. 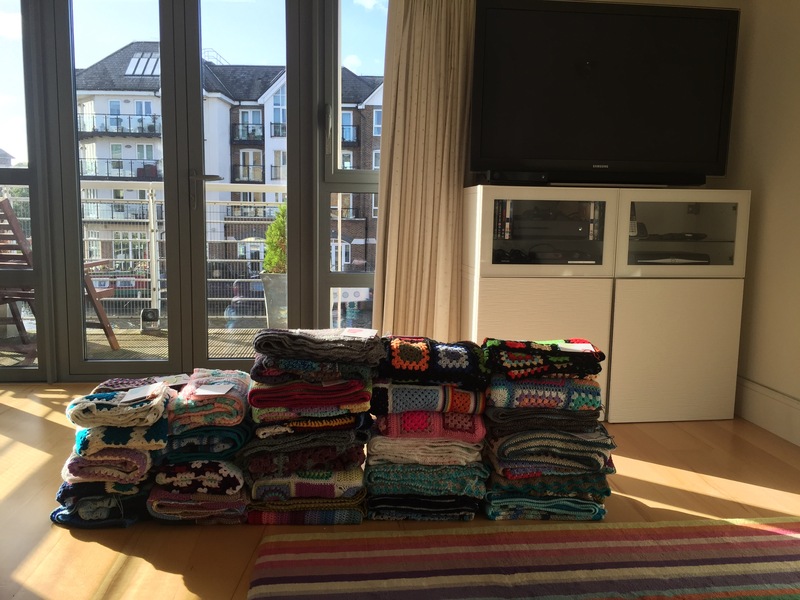 This year I’d like you to send me BLANKETS please. 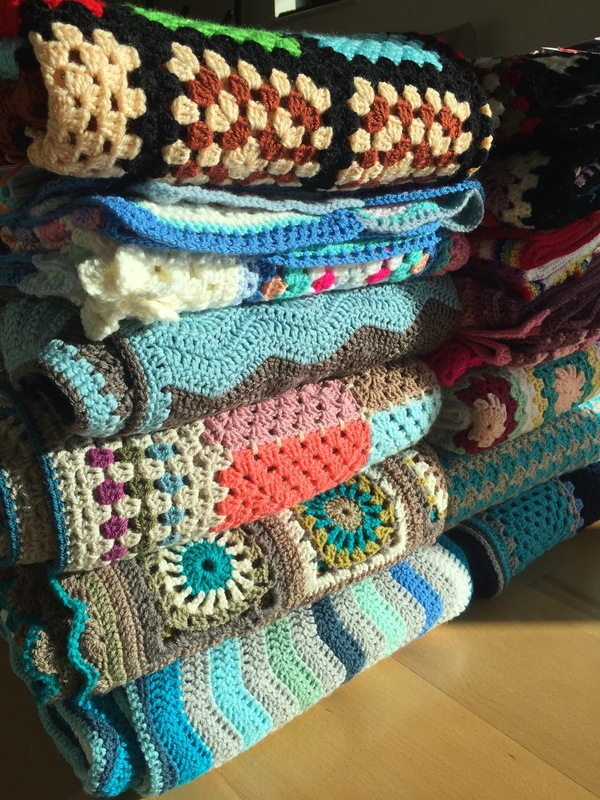 By asking for blankets I lessen the work I have to do (no joining and crocheting borders), but I also give you the freedom to do whatever you like! 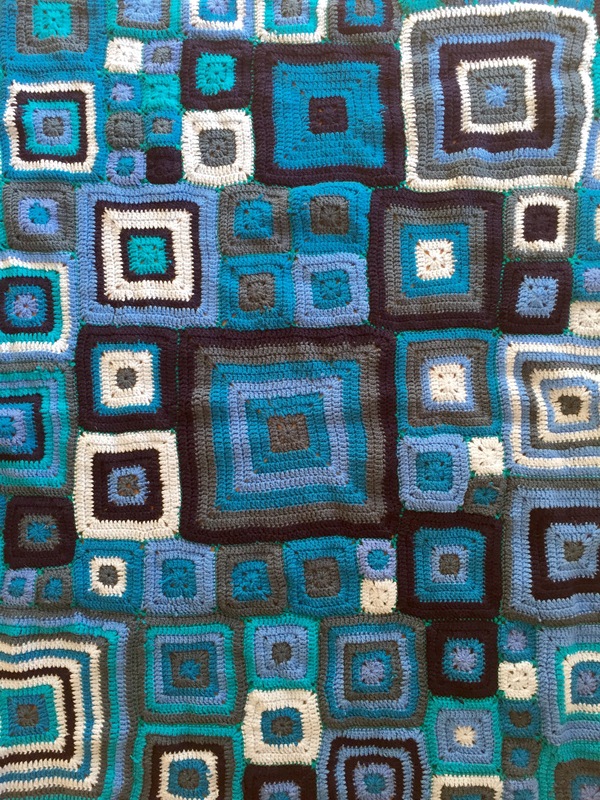 No colour rules, no design rules – you are in charge of the look of your blanket for the dialysis patients! 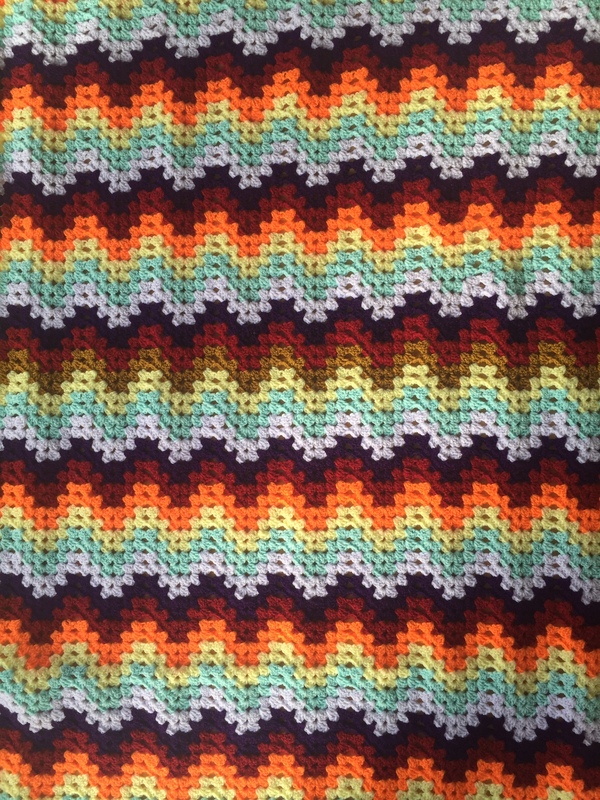 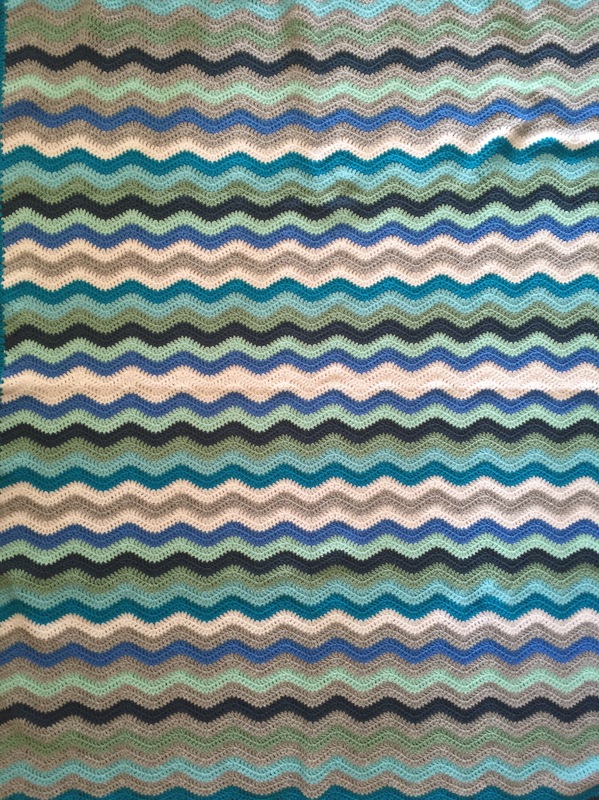 Squares, hexagons, stripes, chevrons – go wild! 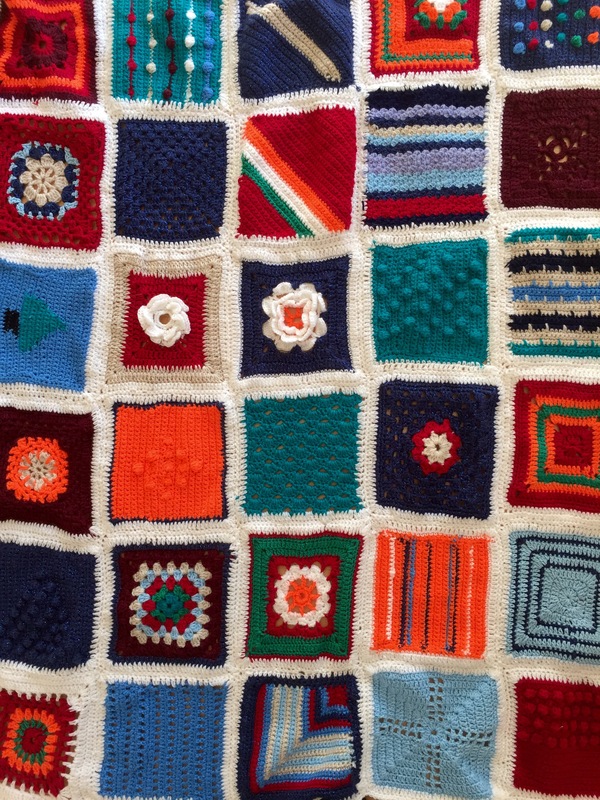 I only ask that the blankets be roughly 90 cm x 135 cm (35″ x 53″) – that’s about a lap afghan size. 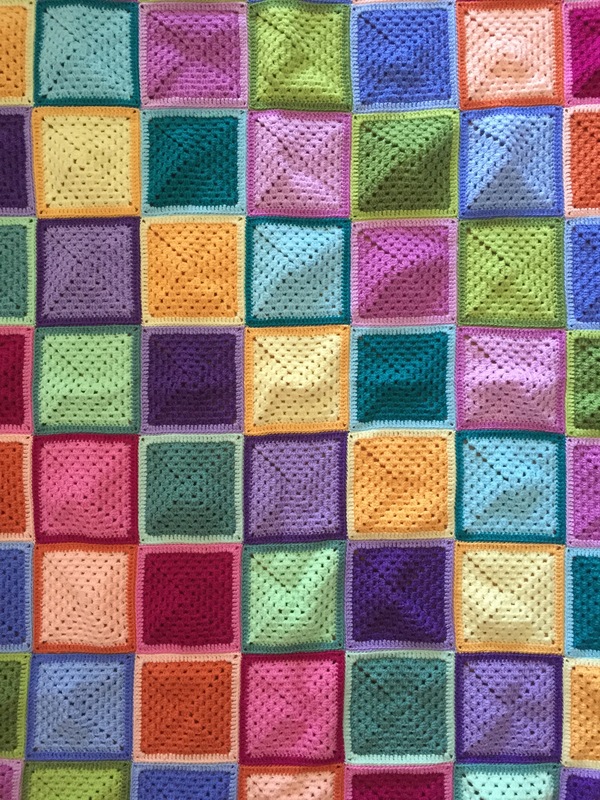 If you are making 15 cm squares like we did for Parts 1 and 3, that would be 54 squares arranged in 9 rows of 6 squares. 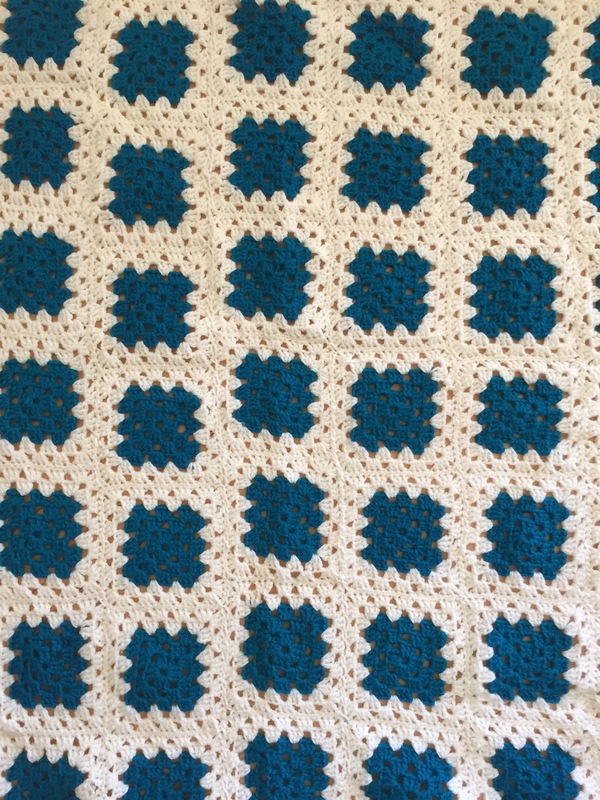 If you are making 13 cm squares for instance, that would be 70 squares arranged in 10 rows of 7 squares. 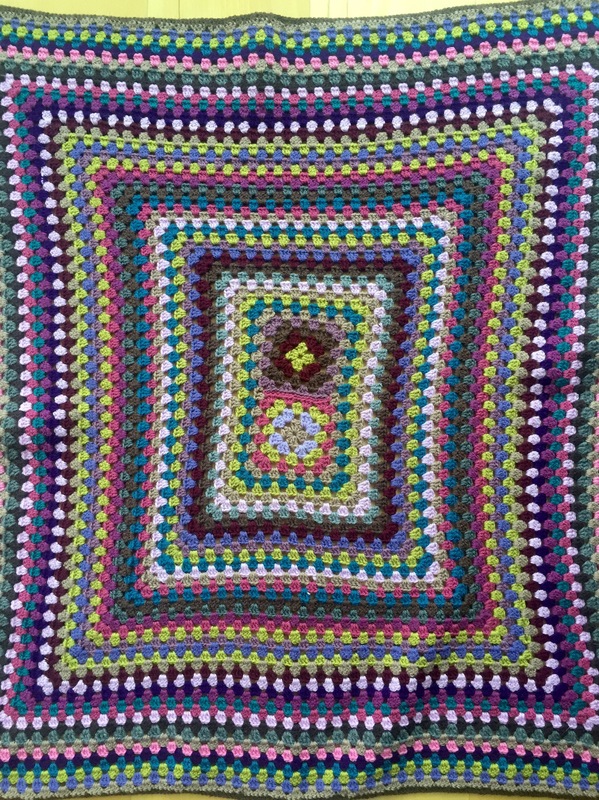 Use your judgement, but as long as the blanket comes out to roughly (but no smaller) than 90 cm x 135 cm (35″ x 53″) it will be perfect. 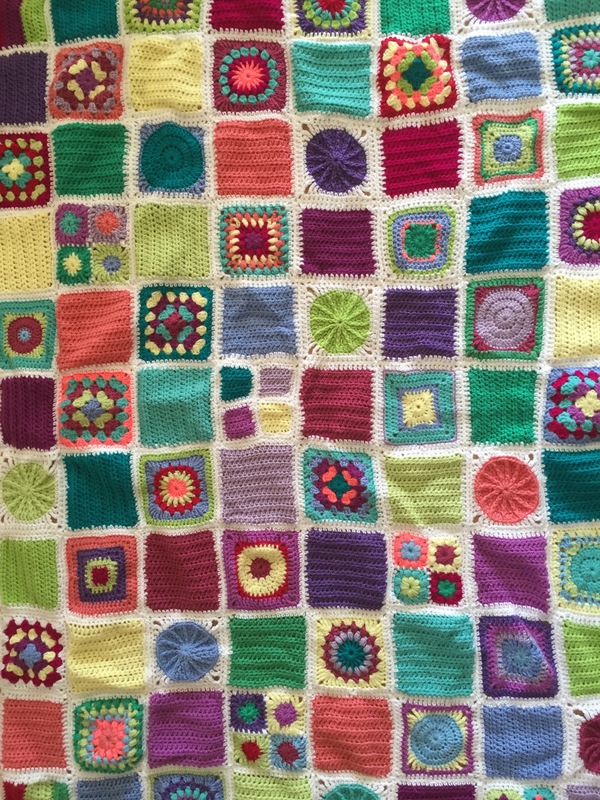 Just like before, please do not use wool as it may shrink or felt when the recipients wash their blankets on a too warm wash. Acrylics or cotton only please. 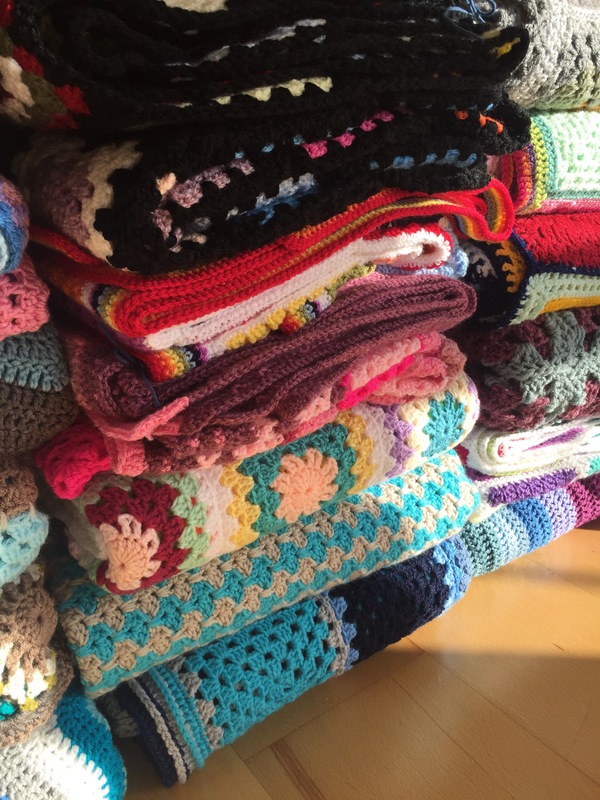 I would like to have all the blankets by Saturday 30 October 2015. 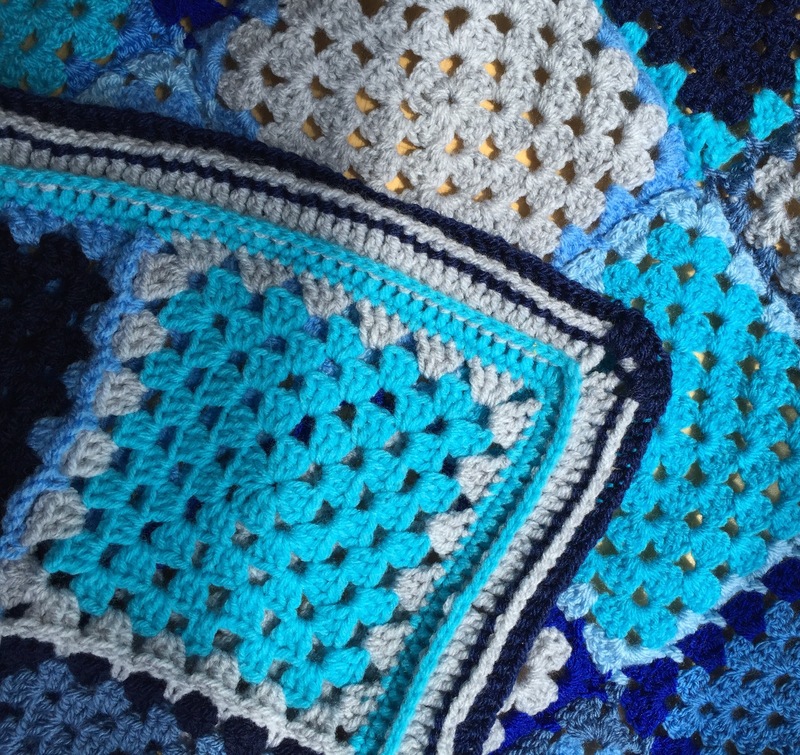 I’m giving you five months to the deadline because I’m asking you to work a bit harder on your contributions, which will take up more of your time. 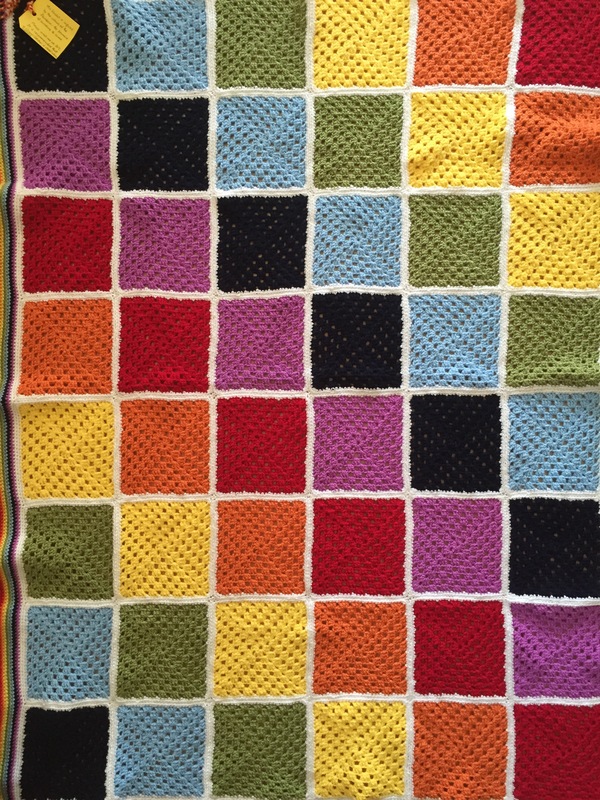 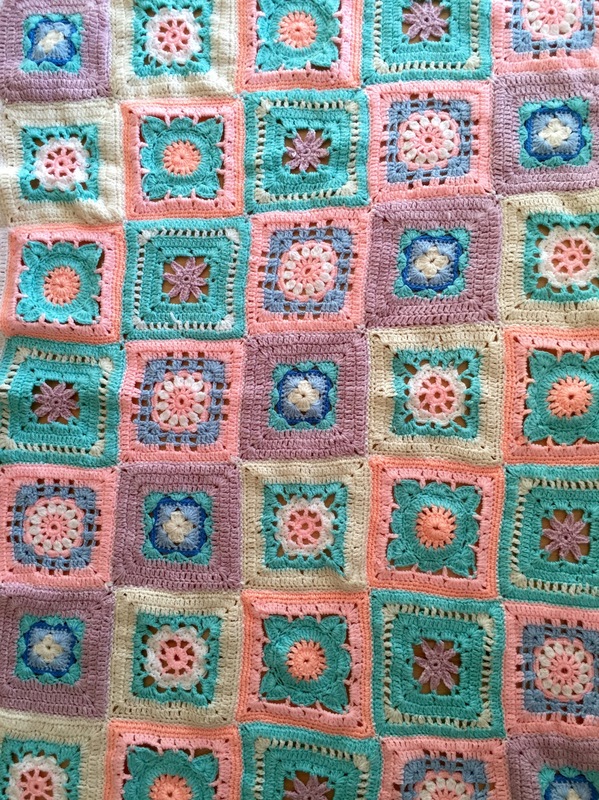 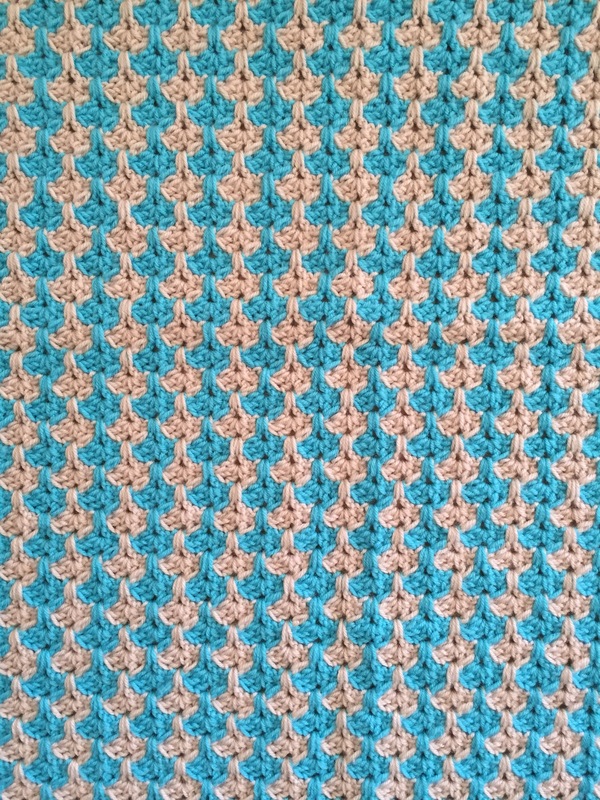 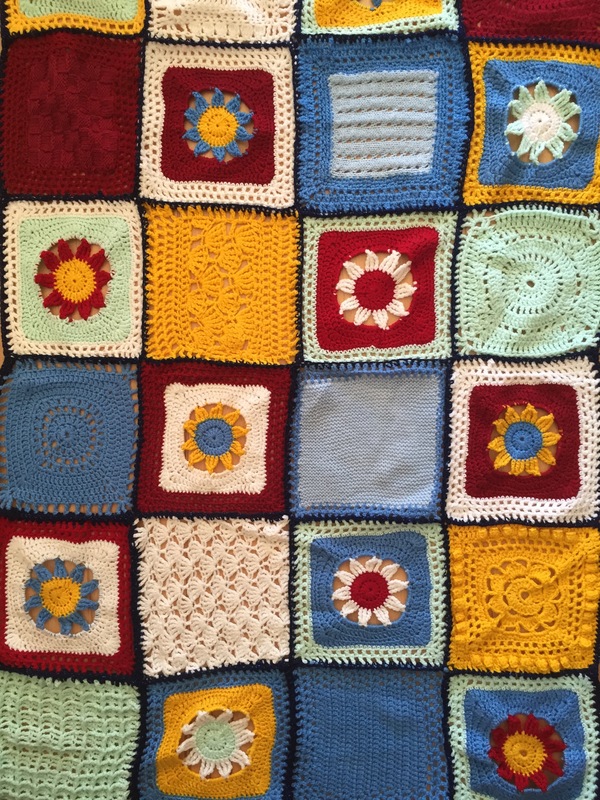 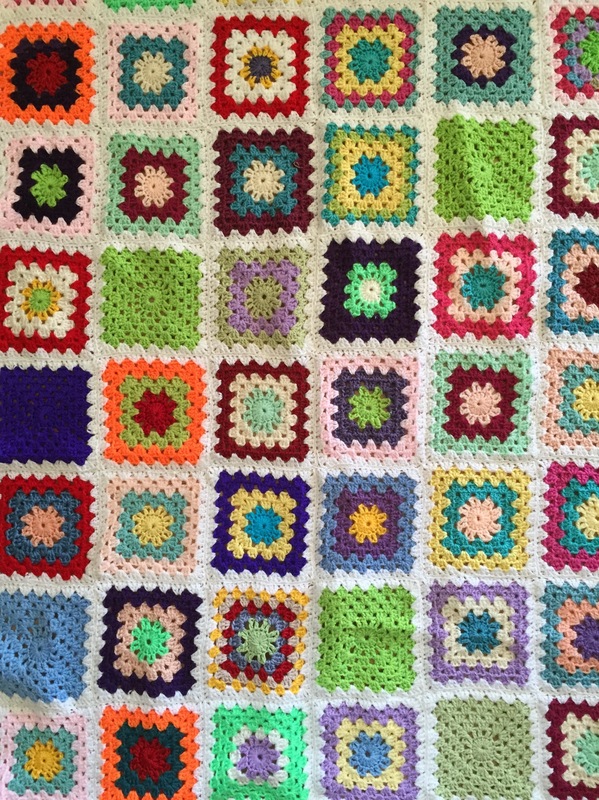 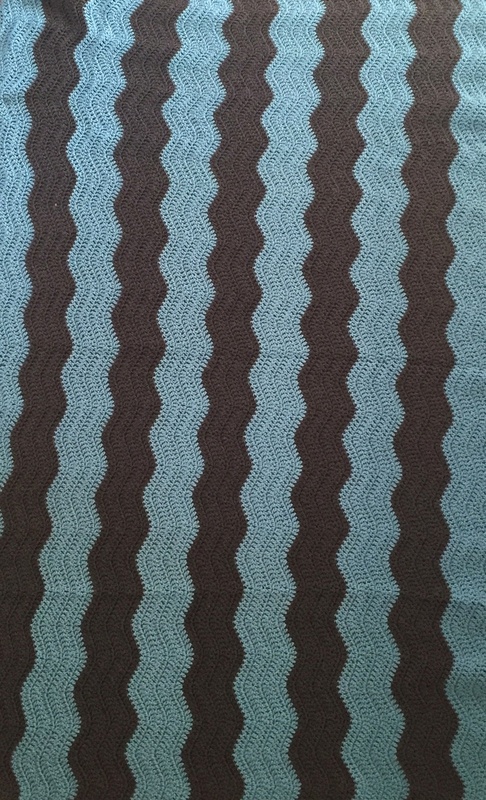 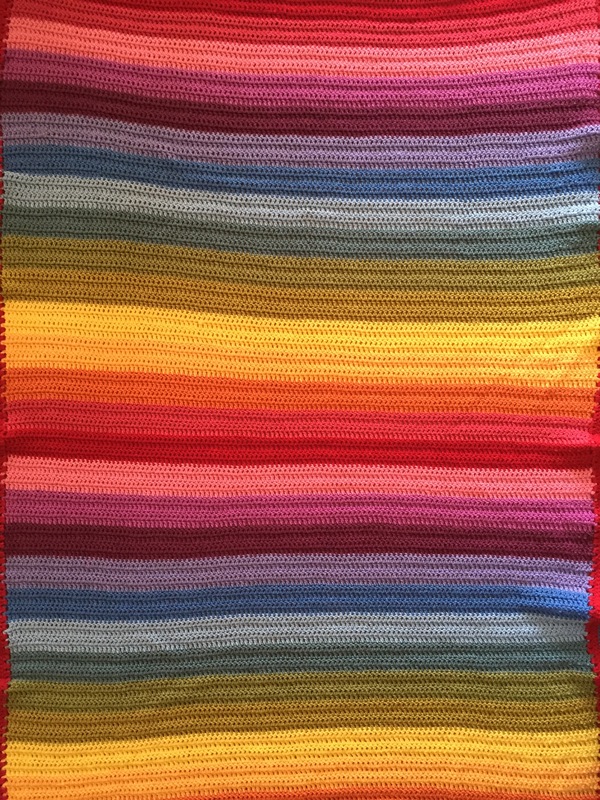 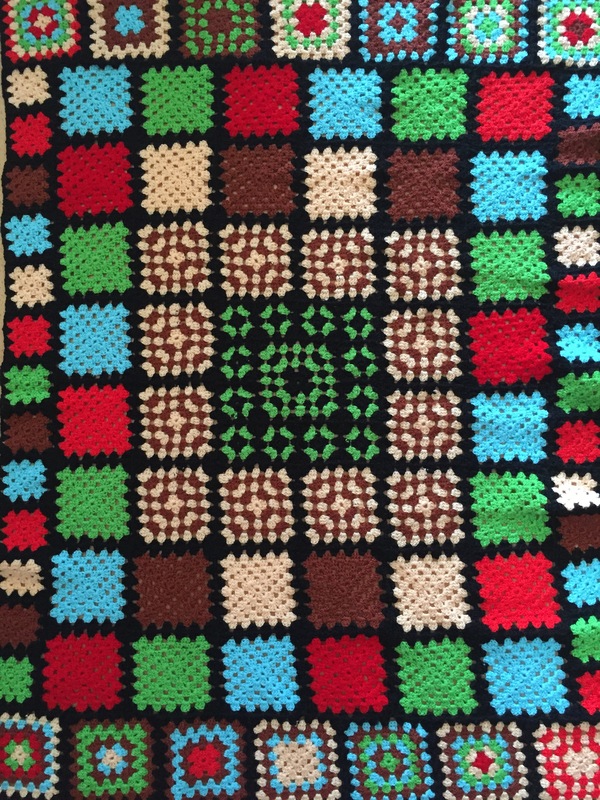 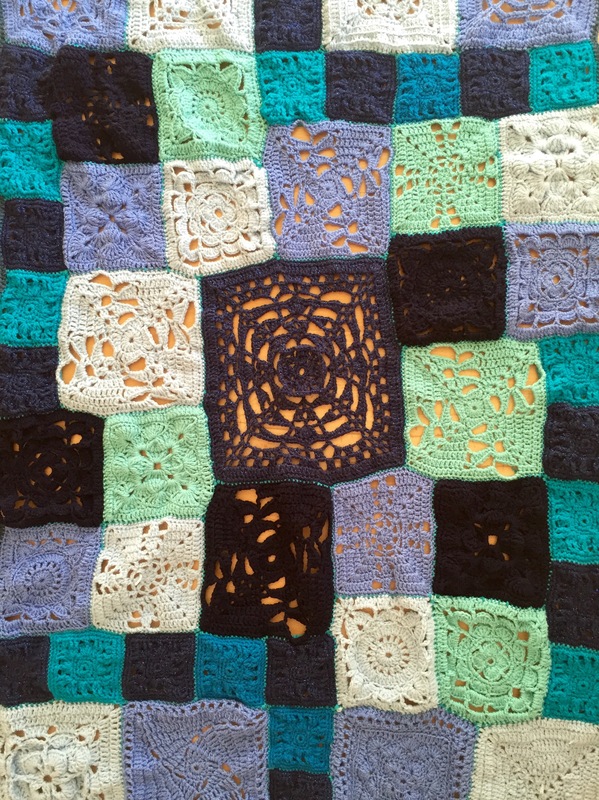 Please post photos of your blankets-in-the-making on the Facebook Group . 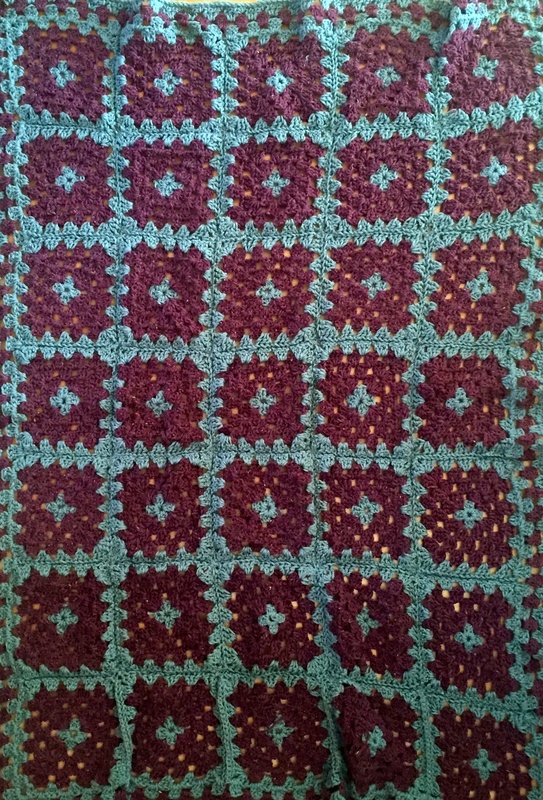 If you’re not a member of the group, just ask to join and I’ll add you immediately. 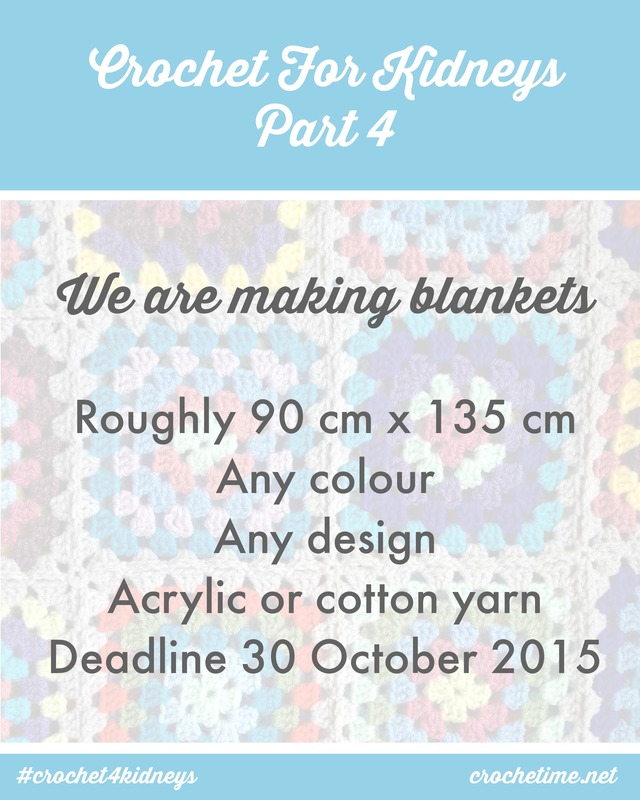 Now that there are no rules for the colour or design of the blanket, I can’t wait to see what you guys come up with!